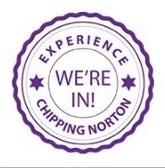 Sunday saw a popular return for the annual Chipping Norton Festival (#chipfest). 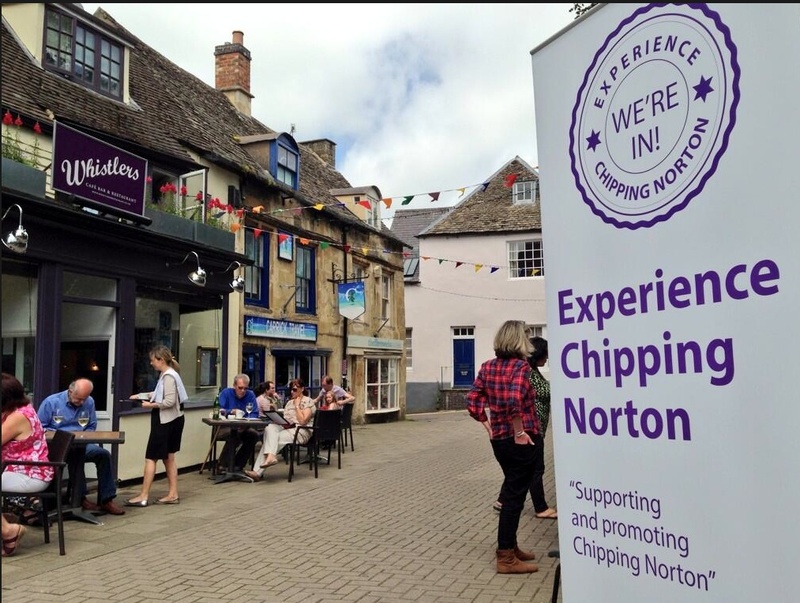 Blessed with sunshine and warmth, the event saw local singers and groups perform for an appreciate audience on Topside, while town charities and groups, such as the West Oxfordshire Women’s Institute, Experience Chipping Norton, Chipping Norton Museum and the Lido set up stalls. Chippy News saw pubs and cafes bustling with visitors, children enjoying the fairground rides, and even the sheep in town (yes, really) looked content! 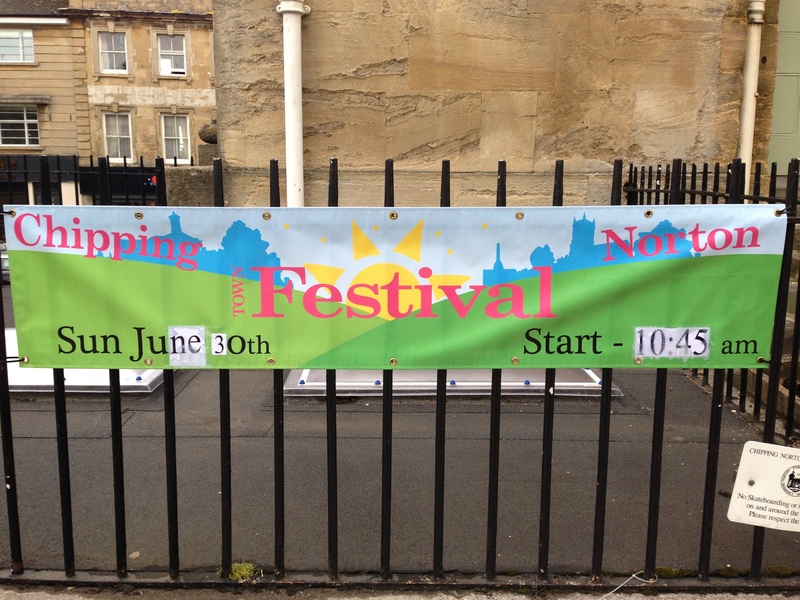 This entry was posted in local people, news and tagged cafes, Chipping Norton Festival, Chipping Norton Lido, Chipping Norton Museum, Chippy News, Experience Chipping Norton, fairground, festival, pubs, sheep, sun, West Oxfordshire Women's Institute. Bookmark the permalink.